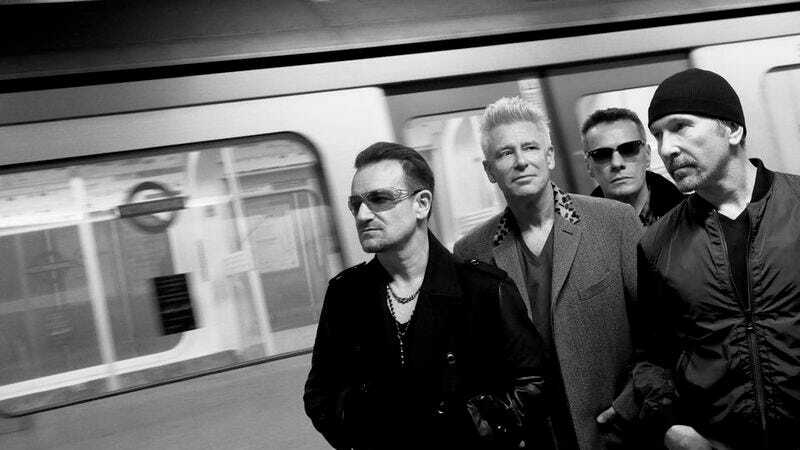 U2 has announced that they’re cancelling a pair of concert that were planned for tonight and tomorrow night in Paris, in response to the terrorist attack that struck the city on Friday, and the ongoing state of emergency that’s been declared. The show, part of the band’s current Innocence + Experience tour, was also set to be broadcast live on HBO; obviously, that broadcast won’t be going forward at this time. The band also reaffirmed its desire to go ahead with both the concert and the HBO special at some point in the future, once an appropriate time has been found.